The first thing you need to know about Wish Upon, is that there is a Very Good Dog called Max and SOMETHING BAD HAPPENS. The second thing you need to know is that Wish Upon isn’t remotely good enough to justify it. 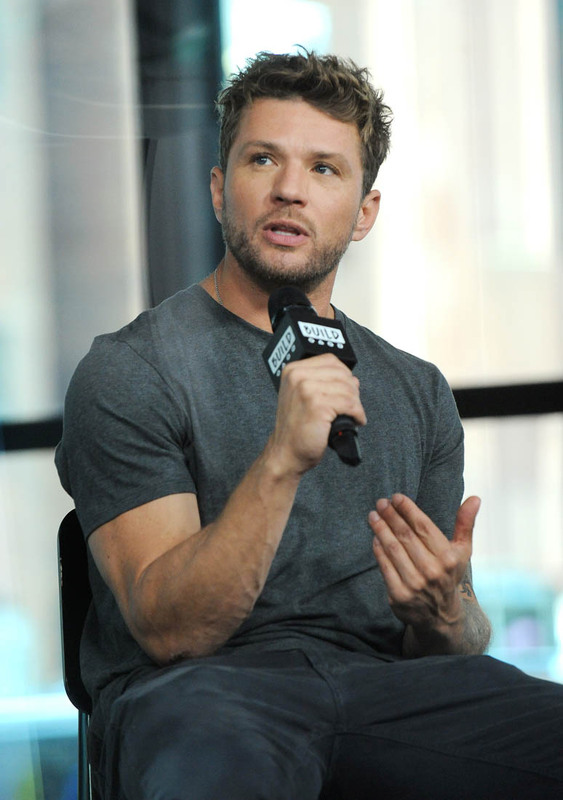 The third thing you need to know is that Ryan Phillippe plays a dumpster-diving hoarder who becomes a “not embarrassing” dad when he starts playing JAZZ SAXOPHONE. There is an overhead shot of Phillippe just going to town on the JAZZ SAXOPHONE, which is the most hilarious shot in a movie so far in 2017. This is some real Baywatch “CJ playing sax by the water” stuff. It’s a spectacularly stupid plot point that dares films to get any more idiotic than this (Geostorm: Hold my beer). This is the single watchable thing to happen in Wish Upon, and even then it seems like an SNL sketch cut for time. The fourth thing you need to know is that Wish Upon is not good. 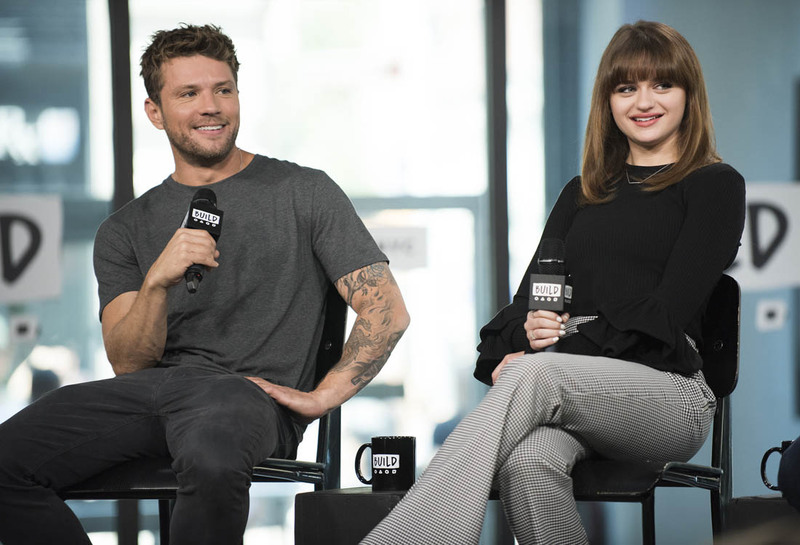 Joey King has been one of cinema’s more reliable movie kids of late, even managing not to be precious when trapped inside a Zach Braff precosity-bubble. But she struggles in Wish Upon, saddled with a lame character and bad dialogue (courtesy Barbara Marshall, a veteran of the TV show Terra Nova, and co-writer of another bad horror movie, Viral). Wish Upon is basically just the Dybbuk Box, except instead of a possessed Jewish wine cabinet it’s a possessed Chinese music box. (The design of the music box is hilariously awful. It looks like an unwieldy wooden clam.) King plays Clare, whose dad—the aforementioned JAZZ SAXOPHONIST—finds the music box while dumpster diving outside a fancy decrepit estate. He gives it to Clare because that will make up for being an unreliable parent. Oh, also, there’s a prologue where Clare walks in on her mom hanging herself after conspicuously disposing of an object which is obviously the possessed music box because Max knows when some demonic sh*t is in his house. (Max is easily the best character in the movie.) 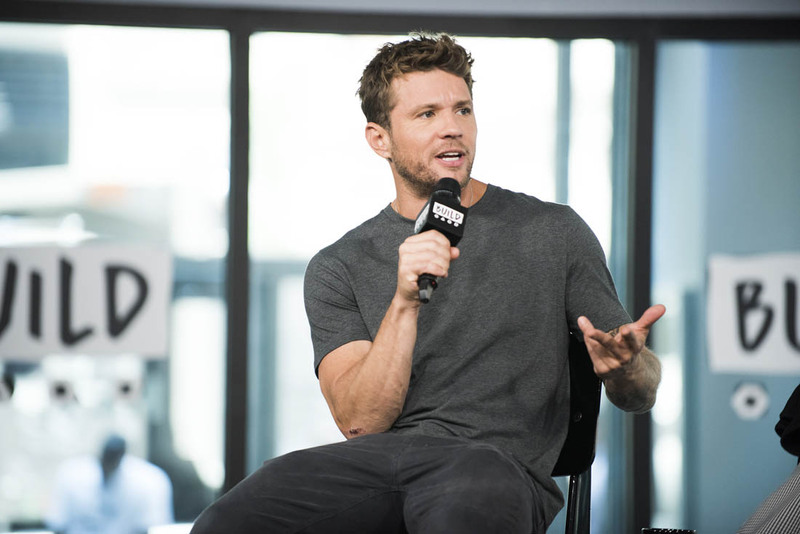 But Clare is not as alert as her dog so she starts playing with the weird clam her dad gave her, making wishes to curse the girl who bullies her at school and make the popular boy—who looks like he should be Kellan Lutz, but somehow isn’t Kellan Lutz—fall in love with her. Things start looking up for Clare, as her nemesis gets a case of necrotizing fasciitis and Not Kellan Lutz asks her out. But people start dying. For every wish, there is a blood debt, and these deaths are all Final Destination knock-offs that don’t land because Wish Upon is PG-13 so the death scenes are completely neutered. This could have been the saving grace of Wish Upon, if it at least pulled out some delightfully trashy gore scenes, but it doesn’t and the result is inappropriate audience laughter every time someone eats it. Given how much the audience laughed at this movie, you’d think it was a comedy. There is nothing to recommend Wish Upon. No quotable character, no memorable death scene, and the plot is designed so that none of the scary stuff is happening to Clare, which lowers the tension to about -117%. There’s an attempt at making a moral dilemma out of the wish-to-death ratio—the internet’s favorite scold, Barb from Stranger Things, shows up to do some more scolding—but between the very obvious amorality of the wishing and a time-travel loophole, there’s no real weight to the argument. And the ending depends on Clare being the stupidest person in the world, which, honestly, is consistent with the rest of the movie. I don’t want to give away the ending but it did remind me of this scene from Meet Joe Black. That’s the nicest thing I can say about Wish Upon: It reminds me of one of the most unintentionally hilarious scenes ever filmed.